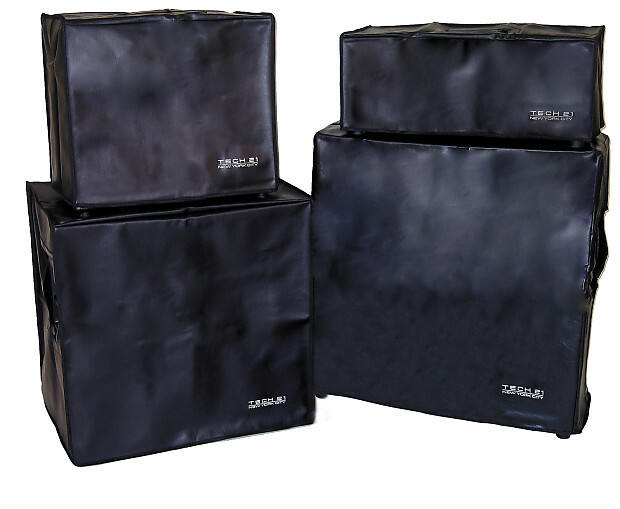 Fits VT Bass 200, Power Engine Deuce Deluxe, and EX-112 extension cab. Also fits Landmark 60 and Bass Power Engine 60. Soft black vinyl with silver embroidered logo.